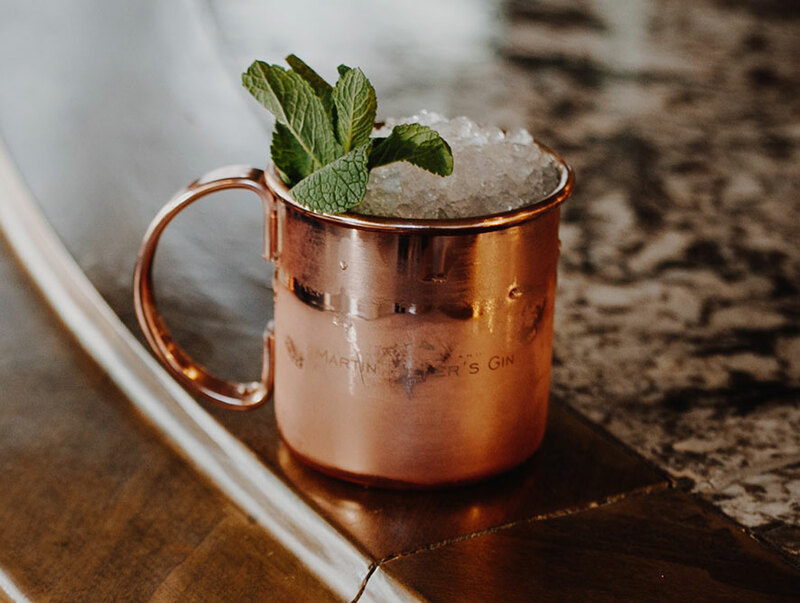 Add mint, clover honey and tea to bottom of a julep tin and muddle gently. Fill halfway with crushed ice and add Westbourne Gin. Churn mixture, top julep tin with crushed ice.